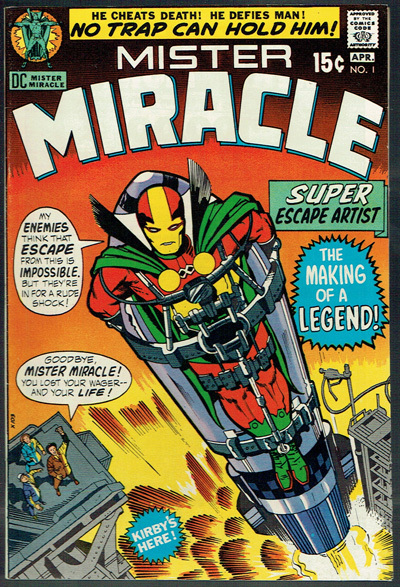 1st appearance of Mister Miracle. Sharp edges with slightest wear top corner FC. Beautiful colors and eye appeal.